WONDERFUL WIDE SOUTH FACING 3BR W/DINING RM, KIT W/NEW STAINLESS APPL, CORIAN C-TOPS AND WHITE 42" CAB. HDWD FLRS, WOODBURNING FIREPLACE W/GAS STARTER, W/DR, AND CUSTOM CLOSETS. PRIVATE ROOFTOP DECK! GARAGE SPACE INCLUDED. HUGE STORAGE RM. 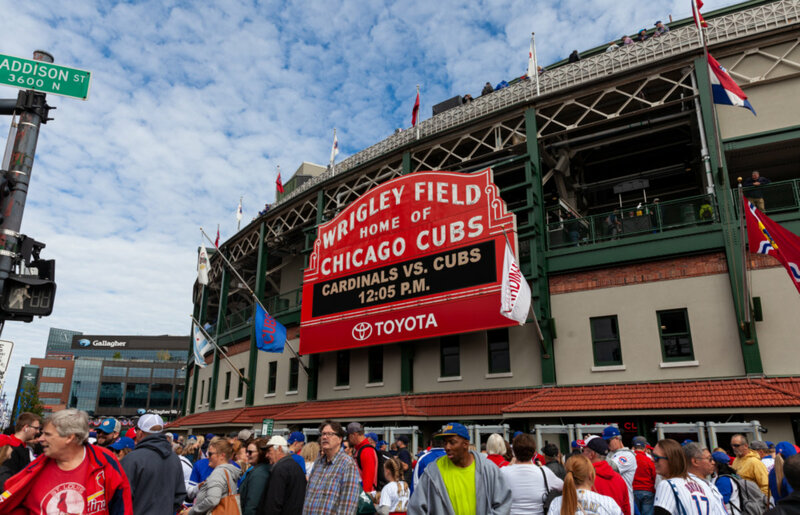 WALK TO EL, SHOPS, RESTAURANTS & WRIGLEY FIELD. 916 W Fletcher #2 Chicago, Illinois 60657 is a condo property, which sold for $400,000. 916 W Fletcher #2 has 3 bedroom(s) and 2 bath(s). Want to learn more about 916 W Fletcher #2 Chicago, Illinois 60657? Contact an @properties agent to request more info.